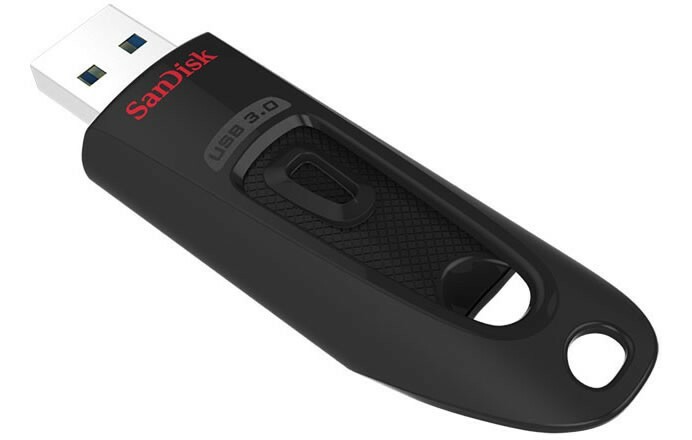 SanDisk today launched two new, USB 3.0 flash drives – the 128GB SanDisk Ultra Fit USB 3.0 Flash Drive, the world’s smallest USB 3.0; and the 256GB SanDisk Ultra USB 3.0 Flash Drive, SanDisk’s highest capacity USB flash drive to-date. The award-winning SanDisk Ultra Fit USB 3.0 Flash Drive now comes in capacities up to 128GB, capable of storing up to 16 hours of Full HD video in a package smaller than a dime. The new drive delivers exceptional performance. 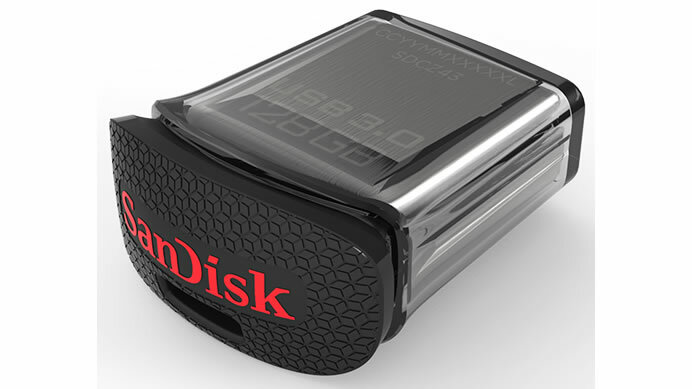 The 128GB SanDisk Ultra Fit USB 3.0 Flash Drive provides blazing speeds of up to 130MB/s. This speed allows users to move content up to 10 times faster than with standard USB 2.0 drives, such as transferring a full-length movie in less than 40 seconds. The sleek SanDisk Ultra USB 3.0 Flash Drive comes in capacities up to 256GB. SanDisk’s first-ever USB offering to achieve 256GB capacity was designed to meet consumers’ demand for more digital storage.The 128GB SanDisk Ultra Fit USB 3.0 Flash Drive is priced at an MSRP of $119.99, and the 256GB SanDisk Ultra USB 3.0 is priced at an MSRP of $199.99.